The Battle of Kuamo'o was intended to stamp out the kapu system. But a semblance remains, like the battlefield itself. In December 1819, three months before the missionaries arrived in Hawaii, a bloody battle was fought on Hawaii Island at the south end of what is now Kailua town at a place called Kuamo’o. The battle of Kuamo’o, surprisingly, is not as renowned as others such as the battle of Nuuanu Pali, which was a strategic victory for Kamehameha the Great leading to the conquest and unification of the Hawaiian Islands into the Hawaiian Kingdom. Yet, the battle of Kuamo’o was the singular most pivotal clash in Native Hawaiian history. It was a foreboding indicator of change to the entire construct of a Hawaiian society that had reached a level of sophistication that took centuries to build. Whether the changes that have occurred are for better or worse remains an unanswered question. Kamehameha the Great, who forged the Kingdom of Hawaii, and his wife Ka’ahumanu had gained some familiarity with Christianity from British sea Captain George Vancouver in 1794. And in the 25 years between this encounter and the Battle of Kuamo’o, many seafarers shared their Christianity with other Hawaiians. Nonetheless, Kamehameha remained true to the old religion and the plurality of gods of his ancestors. The religion was referred to as the kapu system. One of the monuments at the battleground site includes portraits of the leaders involved. Kamehameha passed away and was succeeded by his eldest son, Liholiho, who became King Kamehameha II. Liholiho shared ruling authority with his father’s wife, Ka’ahumanu, who had become a powerful persona in the royal court and given the title of Kuhina Nui (regent). Together, and with the support of other high-ranking chiefs, Ka’ahumanu and Lihiliho abolished the kapu system and ordered the destruction of all temples and god figures. Kekuaokalani was outraged by the idea of abolishing the religion he had vowed to protect. He felt it was a betrayal of Kamehameha and the legacy of rule he left. Kekuaokalani was joined in his outrage by many Hawaiians who opposed abandoning the old customs, laws, and gods. They threatened war against the new King Liholiho and Ka’ahumanu. 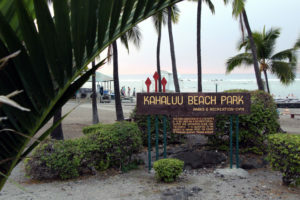 Wanting to avoid a battle, Liholiho and Ka’ahumanu made diplomatic efforts to engage Kekuaokalani right up until the day of the battle, but Kekuaokalani could not be persuaded. And so, one of the bloodiest and most defining battles of the kingdom commenced on the lava fields of Kuamoo. 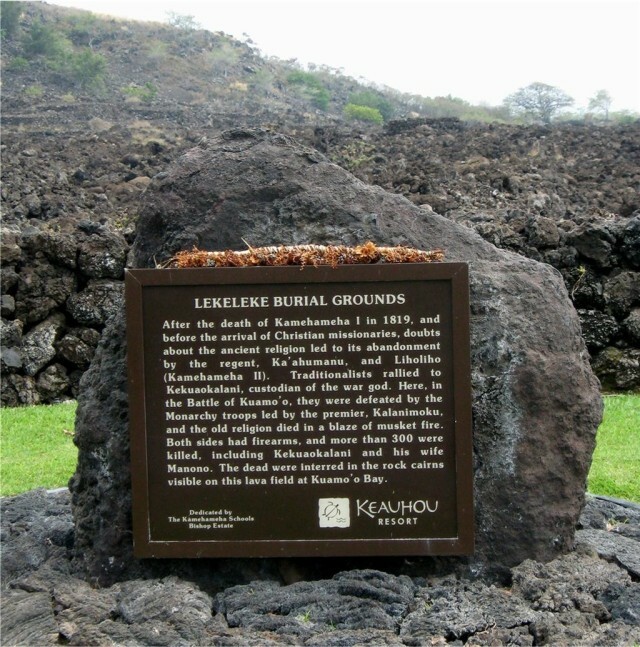 Though both sides were armed with muskets, the superior forces of Liholiho and Ka’ahumanu fielded a cannon which proved a decisive factor and wreaked havoc on the forces of Chief Kekuaokalani. Surviving warriors who fought with Kekuaokalani who laid down their arms were pardoned. A band of warriors from the Hamakua area of Hawaii Island kept up the resistance and most were killed in a battle in Waimea. This was the last of the armed opposition to the abolition of the religion. The kapu system was broken forever. The battle of Kuamo’o brought a somewhat desperate condition of change to an entire system of life as Hawaiians had known it for centuries. No doubt, the abolishment of the old religion was a remarkably fortuitous circumstance for Christianity, and it was a bizarre twist of fate that the missionaries should arrive at a time when there was such a huge vacuum in the religious belief system of Hawaiians. I have a notion that the Battle of Kuamo’o still rages absent the muskets and cannon. 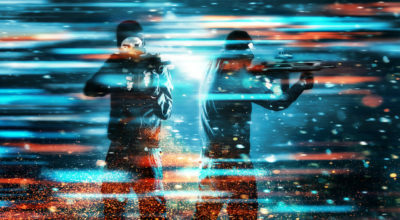 But, the battlefield is not a physical place. It’s a place where old and new Hawaiian cultural and political ideologies swirl about, looking for a place to land. The psychological wrenching that occurred with the Battle of Kuamo’o as a political act was not so complete as to wipe out every vestige of the old religion and the gods. In fact, what seems to have actually happened is that many Hawaiians, even after converting to Christianity, couldn’t quite bring themselves to totally abandon the old religion, the pantheon of gods and the ceremonies and protocols that had been a vital part of their ancestral existence. The Battle of Kuamo’o succeeded in changing the law, but fared less well in changing hearts and minds. Aloha Kuamo’o ‘Aina, a private non-profit organization, and the Trust for Public Land have joined to protect and preserve the historic battlefield so rich in history, cultural treasures and burial sites. Aloha Kuamo’o ‘Aina, led by its president Keola Beamer, who is a direct descendent of Manono, joined the Trust for Public Land in a massive fundraising campaign and purchased the 47-acre property from Margaret “Possum” Schatteur for a little over $5 million dollars. 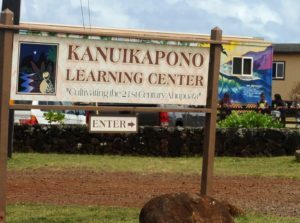 Aloha Kuamo’o ‘Aina intends to establish a cultural campus on the battlefield offering site visits and education programs that honor this very special place in Hawaiian history. 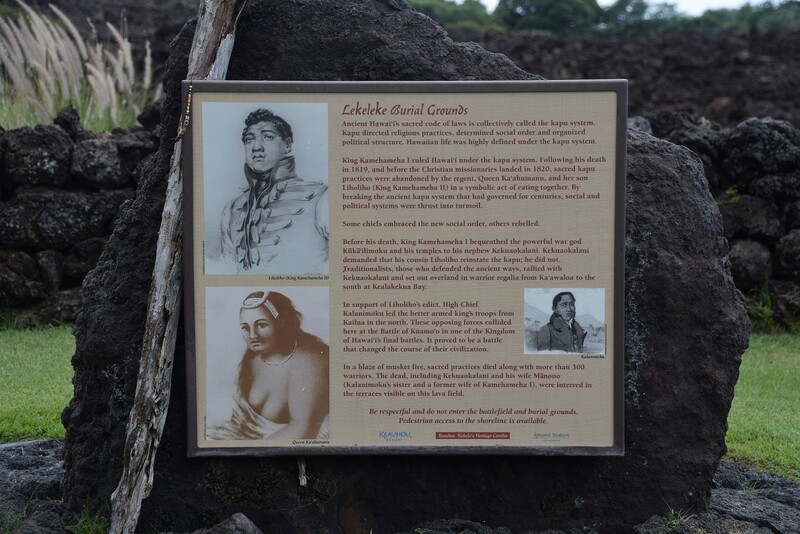 A memorial to the warriors killed in an 1819 battle at Kuamo’o Bay in the Lekeleke area on the Big Island. In the absence of the leadership structure of the kingdom and a fading of the alii (royal) class from assuming leadership roles in contemporary Hawaii, there is no traditional center of gravity to which Hawaiians can turn to navigate political and cultural disagreements. So a unified Hawaiian people is a challenge we have yet to meet. 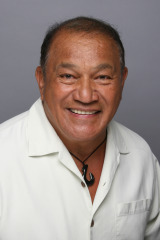 A former legislator, Peter Apo is a trustee of the Office of Hawaiian Affairs and the president of the Peter Apo Company LLC, a cultural tourism consulting company to the visitor industry. He has also been the arts and culture director for Honolulu, the city's director of Waikiki Development and served as special assistant on Hawaiian affairs to Gov. Ben Cayetano. His opinions are his own and do not necessarily reflect the views of OHA or other organizations he is involved in.